III. 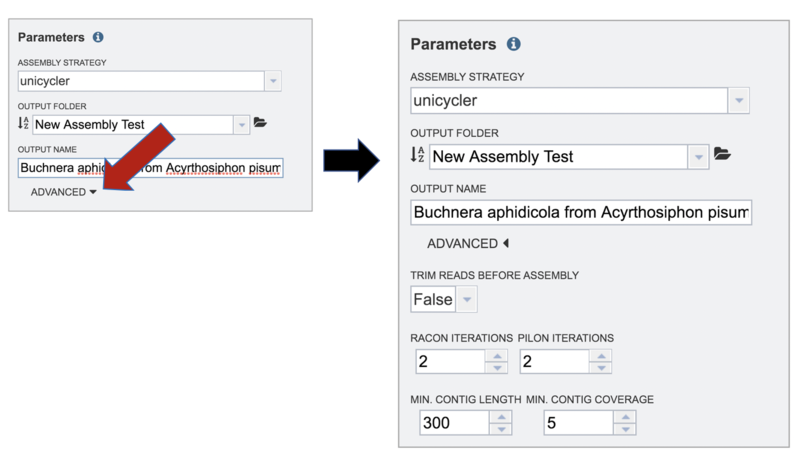 Selecting the Reference Genome. IV. 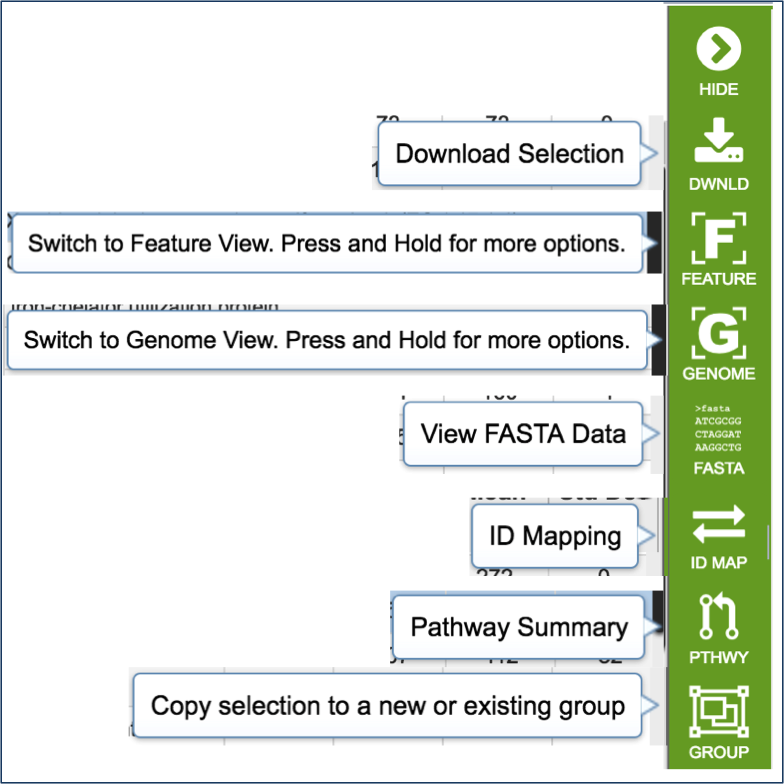 Selecting the Comparison Genomes. 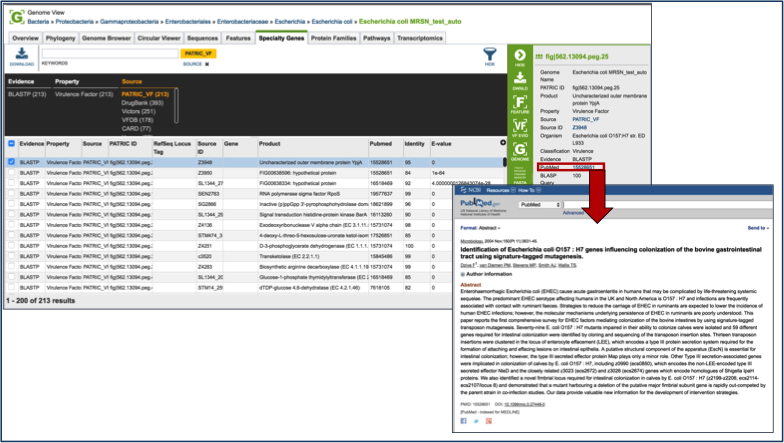 V. Submitting the proteome comparison job. VI. 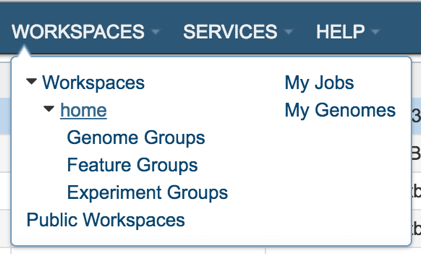 Accessing the Proteome Comparison job. 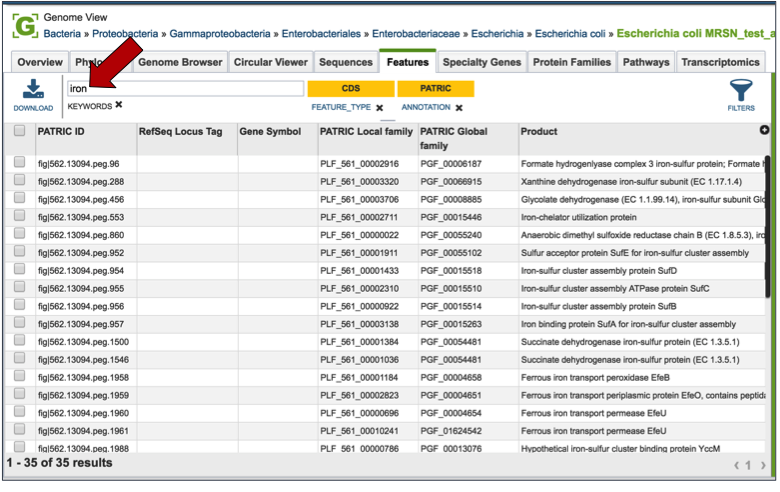 PATRIC’s Proteome Comparison tool can be used to readily identify insertions and deletions in up to nine target genomes that are compared with one reference, which can be a researcher’s private genome in PATRIC, a genome that has been annotated outside PATRIC, any of the publicly available genomes in PATRIC, or a set of proteins that you have saved in PATRIC as a feature group. 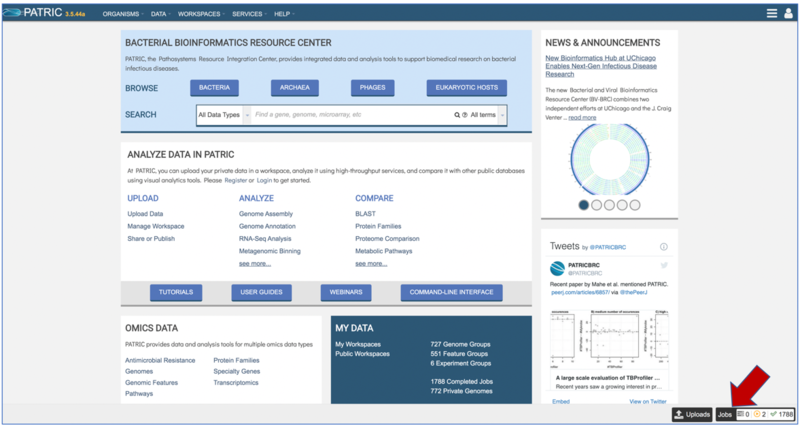 The Proteome Comparison tool is based on the original Sequence-based Comparison tool that was part of RAST. 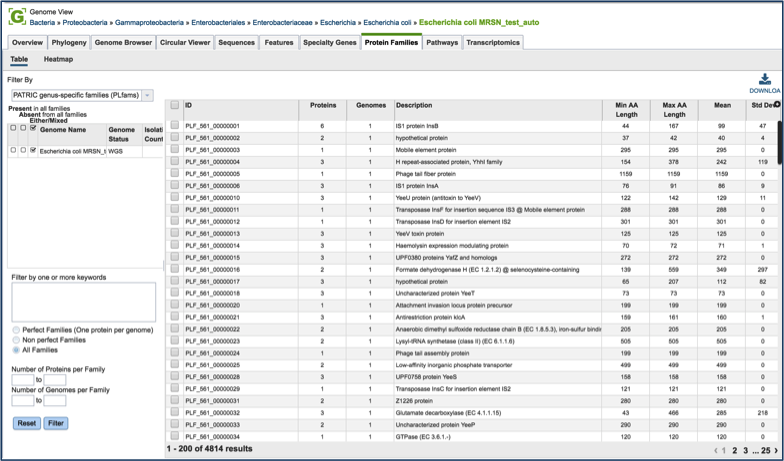 This tool colors each gene based on protein similarity using BLASTP and marks each gene as either unique, a unidirectional best hit or a bidirectional best hit when compared to the reference genome. 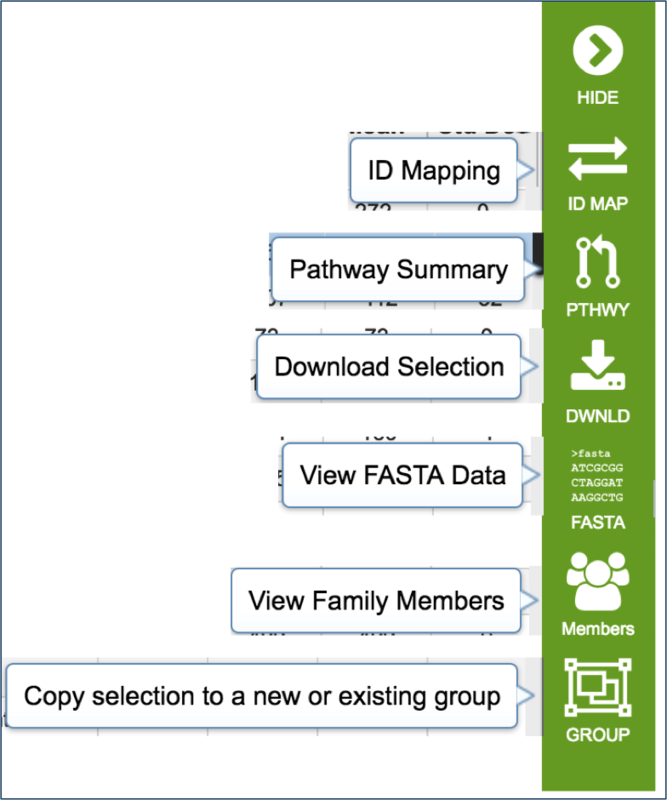 The output includes a whole-genome schematic that is colored based on BLAST. A table that details all the results can be downloaded for further analysis, as can a scalable vector graphic (svg) diagram of the results that is publication quality. An example from a comparison of two genomes can be found here. 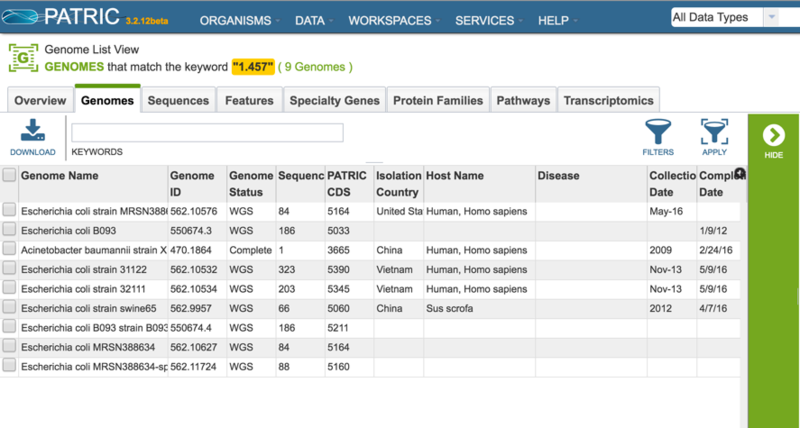 The input set is the genome group MRSA_MSSA (red arrow). Immediately below it is the output folder (blue arrow). The file circos.svg inside the output folder contains the graphical display. 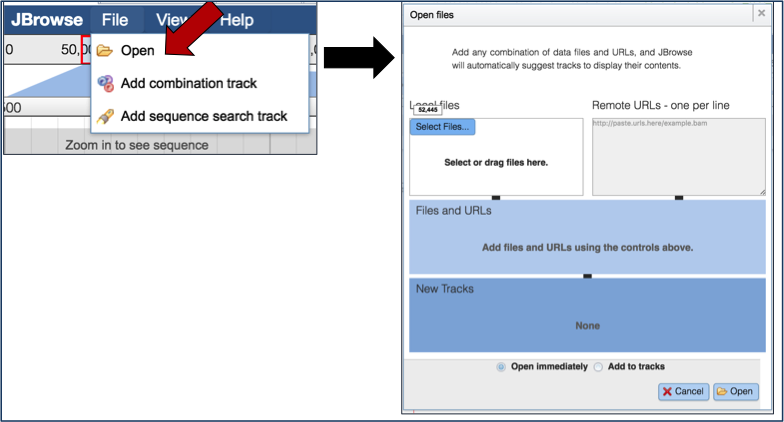 Clicking on this file will display the diagram. The box to adjust the advanced parameters can be opened by clicking on the down arrow that follows Advanced Parameters (optional) as indicated by the Red Arrow. Researchers can adjust the minimum percent coverage, the minimum percent identity and the BLAST E-value. 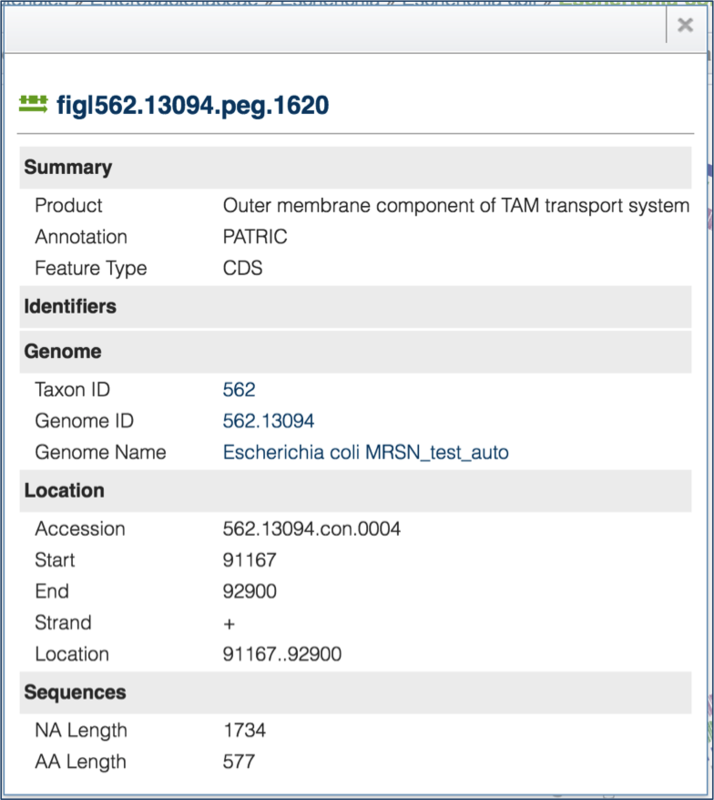 Overbeek, R., et al., The SEED and the Rapid Annotation of microbial genomes using Subsystems Technology (RAST). Nucleic acids research, 2014. 42(D1): p. D206-D214.